These terms and conditions apply to all orders made to Classic Quartz Stone Ltd (hereon after referred to as CQ Stone) and apply to any written contract. For the supply of materials by CQ Stone unless agreed otherwise in writing between the parties prior to such contract. To protect your interests please read all the terms and conditions before proceeding with any orders or agreeing to accept any delivery, as by proceeding with any order or contract with CQ Stone you agree that you are bound by these terms and conditions. If you are uncertain about your rights, please write or email us and ask for any explanation. These terms and conditions do not affect your statutory rights. The customer acknowledges he/she has inspected the goods, the subject of this sale, and once the customer or agent signs the delivery note accepting the goods, he/she is confirming that the goods when delivered were in good order and condition. Upon inspection of goods on delivery were not to satisfactory condition (damaged, scratched or bowed), customer should refuse delivery and notify CQ Stone via email and arrangements will be made for replacement at the earliest. If delivery is accepted and signed for, CQ Stone will take into consideration that goods have been inspected and are to satisfactory condition. CQ Stone strongly recommend that the goods delivered be shown to the end user for their approval prior to fabricating. Once cut and/or fabricated then customer has accepted the goods as is and CQ Stone will not be responsible for any future claims regarding pre-existing faults, batch, colour variation, size, etc, from either the customer and/or end user. We distribute samples to customers and end users as an indication for colour and style, however samples do vary from actual product. Note batches do vary amongst 20mm and 30mm, as we strongly recommend to not put a joint between different batches. If customer needs a batch match from a previous order, then this should be specified via email prior to delivery as CQ Stone will not take any responsibility if not being informed, subject to batch still being available. The thickness of goods is nominal and can vary slightly. We endeavour to keep this variation to within +/- 3mm. Any issues with goods being over this amount should be reported to us straight away prior to fabricating to ensure you receive a swap on the material. Once fabricated, we will not accept any claims by either the customer and/or end user. 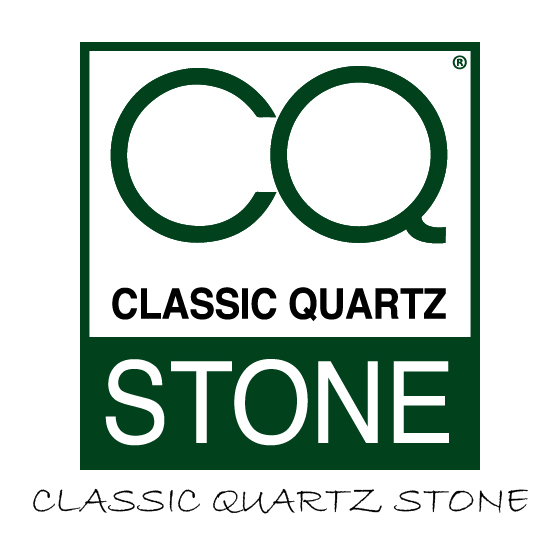 Subject to CQ Stone Conditions of Sale, and provided within 30 days of the date of delivery, CQ Stone will accept return of any goods that are regarded as not being suitable, addressed via email, on condition that the goods have not been fabricated or damaged in any way. Restocking fee may apply for returned goods. The ownership of all goods supplied will remain under CQ Stone until payment in full is received in cleared funds.